You hit a curb – now what? We’ve all done it – you lose focus for a second or you swerve to avoid hitting something and you feel your car connect with the curb. Typically you just bounce off and drive away and after a moment of embarrassment and hoping no one saw you, you go about your day. However, hitting a curb can do more damage than you imagine and Toyota of Orlando’s auto service experts are here to explain why it might be worth bringing your ride in for a quick inspection. What can hitting a curb actually do to your car? Tire damage: Your tire hitting the curb may seem like no big deal – after all, they’re made of rubber and are supposed to be resilient. 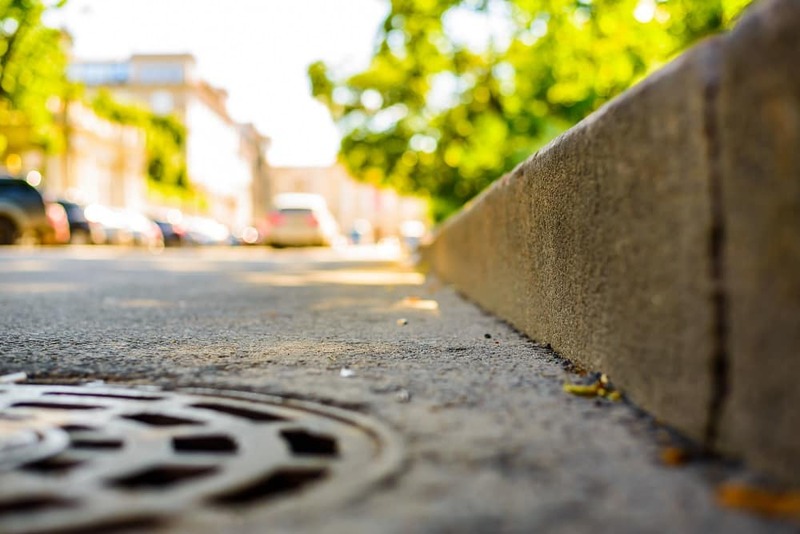 However, running into a curb can damage your tires structurally, making them weaker… and you may not see the repercussions for hundreds of miles after the accident. Consider having your tires inspected at our Orlando auto service center to ensure they’re still in it for the long haul. Control arms damage: Basically, the control arms on your vehicle allow the vehicle’s suspension to move the car up and down (which means you stay comfortable on surfaces that are less than smooth). They also help to hold all of the suspension in place, so even jarring them on a curb can damage them and subsequently, damage your car’s suspension. Tie rod damage: Your tie rods connect your car’s steering system to your wheels… so if they get damaged, it’s a big deal and can drastically affect performance. Hitting a curb can damage the tie rods and leave you with less-than-stellar steering capabilities, which can be especially dangerous if you’re driving on wet or slippery roads. Steering knuckle damage: The wheel hub is contained within the steering knuckle and in turn, the steering knuckle connects with the steering elements of your car as well as the suspension. Hitting a curb can damage this component and affect your car’s handling, steering, and comfort level on rougher roads. So, what should you do after you hit a curb? The first thing to do is take note of your car’s performance. Is the steering the same or are you experiencing difficulties getting your ride where you want it to go or is your car drifting to one side? How is your car riding – do you think the suspension could have been negatively affected? 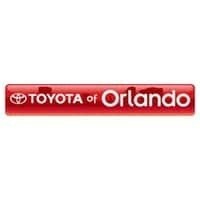 Next, schedule an appointment with Toyota of Orlando’s auto service center. You’ll want an alignment check at the very least, but while our techs are working they can also check your tires, suspension, steering system, tie rods, steering knuckles, and control arms. Want to make an appointment today? Call us – we’re open seven days a week with the longest service hours in Central Florida at (407) 298-0001. 0 comment(s) so far on You hit a curb – now what?